Four Years Old? No Problem! 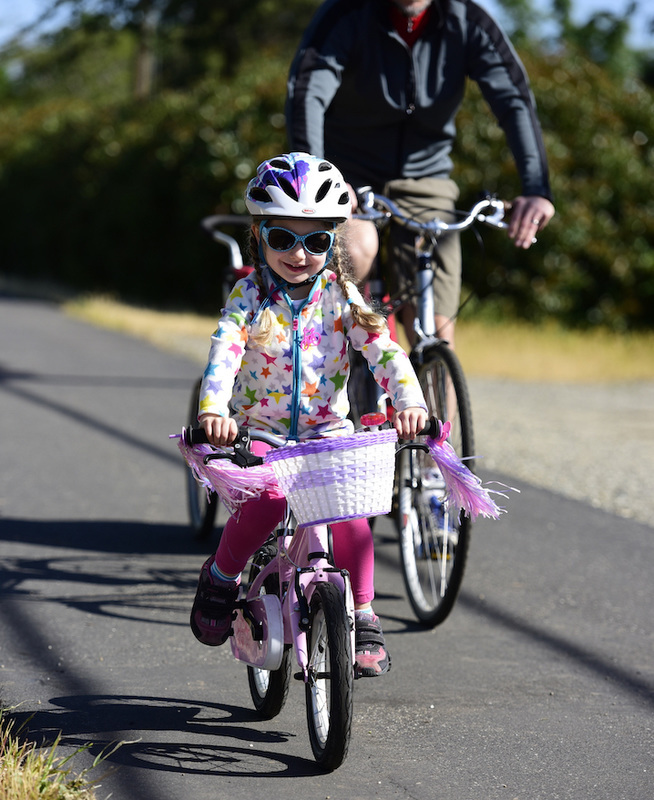 At four years old, Sophie has to be one of the youngest Wildflower riders. Entered in the 2016 Childflower, she rode her most excellent pink bike out to Durham and then mom and dad towed her on their bike trailer back to Chico. Great ride Sophie! We're sure we'll be seeing you tearing up Table Mountain soon!